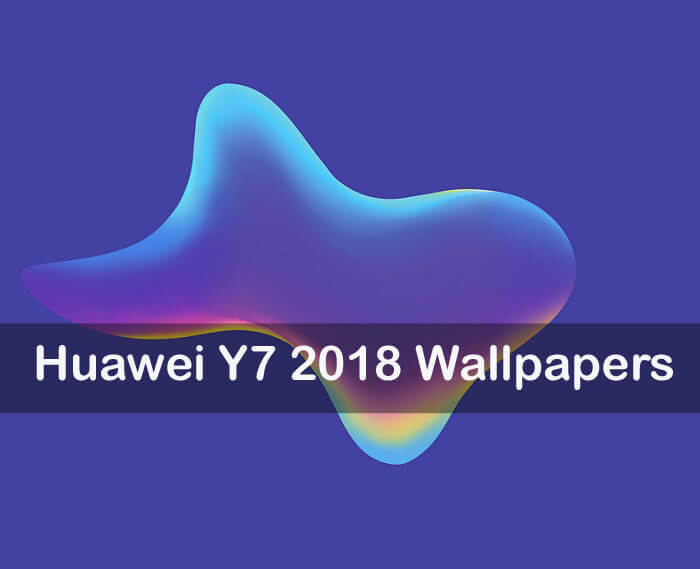 Here we have official Huawei Y7 2018 wallpapers which can be downloaded and applied on any Android device. 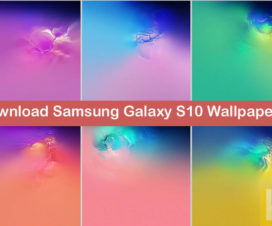 All these wallpapers are in 1440 x 1440 Full HD Plus resolution. Before we take you to the download section of Huawei Y7 2018 wallpapers, let’s have a quick overview of the device and the features it offers. Starting from the display, the device comes with a 5.99-inch display with 720 x 1440 pixels screen resolution. Under the hood, there is a Snapdragon 430 processor coupled with 2GB of RAM and 16GB internal storage. In the camera department, the Huawei Y7 2018 packs a 13-megapixel (f/2.2) primary camera on the rear and an 8-megapixel front shooter for selfies. It runs on Android 8.0 Oreo-based EMUI 8 out-of-the-box which is expected to get EMUI 9 soon. A larger 3,000mAh battery is included to the device. 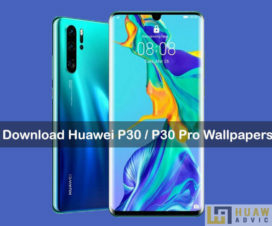 There are a total of 4 unique Huawei Y7 2018 wallpapers. We have placed all these wallpapers under a single folder and compressed the same. Refer the below link to download the zip package. 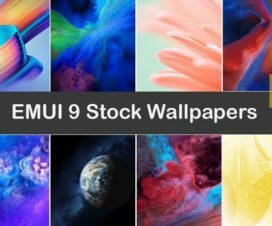 I hope you liked the Huawei Y7 2018 stock wallpaper collection. 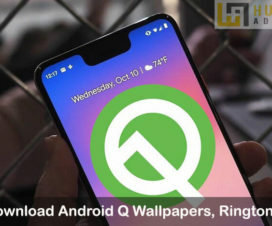 You can visit our Android section for best themes, wallpapers, and apps collection.